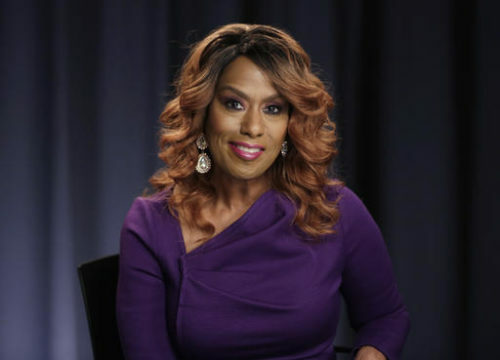 Broadway star Jennifer Holliday has backed out as a performer at next week’s presidential inaugural, saying she did not realize that her participation would be interpreted as a statement of support for President-elect Donald Trump. Holliday, best known for her Tony-winning role in Broadway’s “Dreamgirls,” faced pressure from her gay, lesbian and black fans when it was announced she would sing at a Thursday concert at Washington’s Lincoln Memorial. Several prominent entertainers have declined to perform at Trump inaugural festivities. Country star Toby Keith and actor Jon Voigt are in the lineup for Thursday’s concert. Holliday’s reversal was first reported by The Wrap; the publication obtained a letter Holliday wrote to her fans. Her representative, Bill Carpenter, confirmed the details in the letter to The Associated Press. “My only choice must now be to stand with the LGBT Community and to state unequivocally that I WILL NOT PERFORM FOR THE WELCOME CONCERT OR FOR ANY OF THE INAUGURATION FESTIVITIES!” she wrote. In an interview with The Associated Press on Friday, Holliday defended her decision to perform at the inauguration. “I didn’t see it as singing for Trump; I saw it as singing for the people on the mall,” Holliday told the AP. The performer, who most recently starred on Broadway in “The Color Purple,” said she was hurt by the angry backlash, which included calls to boycott her music. Others called her “Uncle Tom” and there was even a suggestion that she take her own life. Holliday was to perform at the “Make America Great Again! Welcome Celebration” which included Keith, Voight, and Trump himself. The celebrity wattage for Trump’s inaugural festivities doesn’t rival that of Barack Obama’s inaugurations, which attracted top names including Beyonce, Bruce Springsteen, U2, Alicia Keys, Kelly Clarkson, Eva Longoria and Jennifer Hudson, among others. But Trump has insisted that’s how he wants it, saying the swearing-in festivities should be about the people, not the A-list stars.